One of the earliest additions to 2016’s regrettably long list of obituaries for cultural figures, artists and entertainers is still, for us, the deepest and most overwhelming loss. David Bowie’s death on 10 January 2016 was presaged by the release of his final LP: the magnificent Blackstar. It was a record that we’d later learn – a scant few days after its arrival – was artistically informed by his awareness of his liver-cancer diagnosis and its terminal implications. Even without that weighty context, the album stands tall in his celebrated oeuvre, being another example of a bold step into a unique new sound. It’s another must-own record, from an artist whose career witnessed a series of unpredictable reinventions and metamorphoses: from post-hippy folkie to glam-rock messiah, progressing to Philly soul boy, Germanic synthesist and mainstream pop superstar, among many others. Blackstar, like the majority of Bowie’s preceding LPs, seems wholly conceived as an album experience, not just a collection of songs. From very early in his career, Bowie, like the latter-era Beatles before him, perceived the album format as the primary creative artefact, with singles being secondary considerations. From the consistent musical vibes of the hard rocking The Man Who Sold The World and foregrounded songwriting of Hunky Dory, to the more narratively driven The Rise And Fall Of Ziggy Stardust And The Spiders From Mars’s sequencing, to the emotive journey of ‘the Berlin trilogy’ and the outre, ‘hyper-cycle’ of his mid-90s return to the avant garde: 1. Outside – for David Bowie, the full-album experience was king. Throughout the 1970s, David Bowie released an eclectic yet still critically revered gamut of records at an impressive rate, all of which were explicitly designed and conceived with the vinyl format in mind, since it was pretty much the only way to hear music during the decade. vinyl-orientated approach is best demonstrated by the three records that make up ‘the Berlin trilogy’ – in particular Low and Heroes – which were split between songs and evocative instrumentals on Side A and Side B respectively. Bowie takes the listener on a sonic and emotional journey through the various cultures that inhabit pre-unified Berlin. To our ears, when listening on vinyl, these records take on a different, more complete, life compared to other formats. It’s through listening back to his work on vinyl then, that we choose to remember and celebrate the work of one of popular music’s most iconic figures. 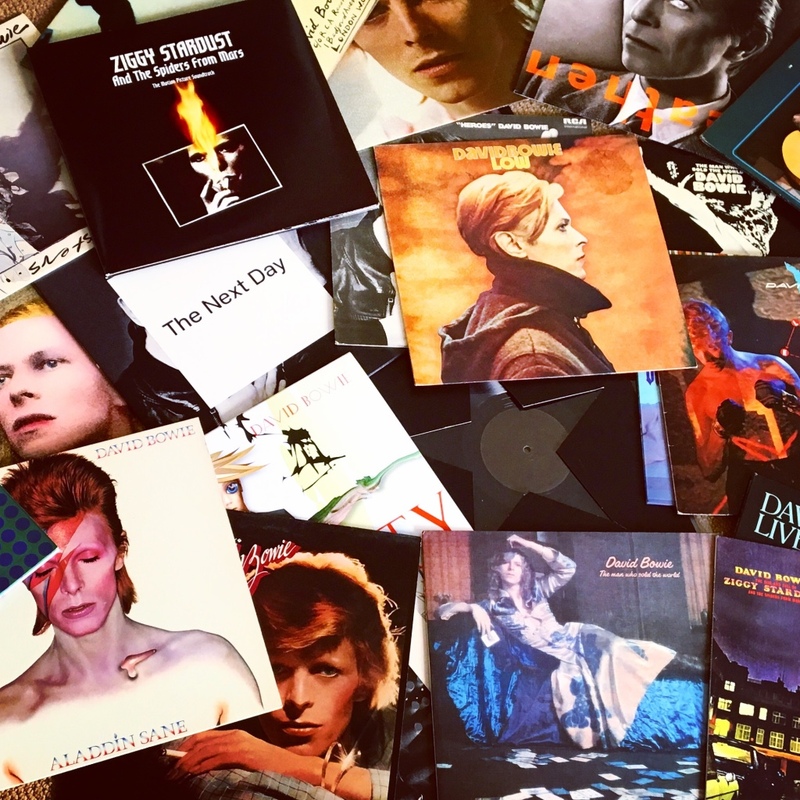 In this list, we’ve compiled what we think is the definitive David Bowie vinyl guide. This isn’t based on monetary value per se, but what we regard as each album’s worth musically – in descending order. This feature is primarily aimed at those who may be relatively new to Bowie’s catalogue (although we do present latest and rarest pricing information). We also have an additional chart featuring the most sought-after Bowie rarities and high-value records. 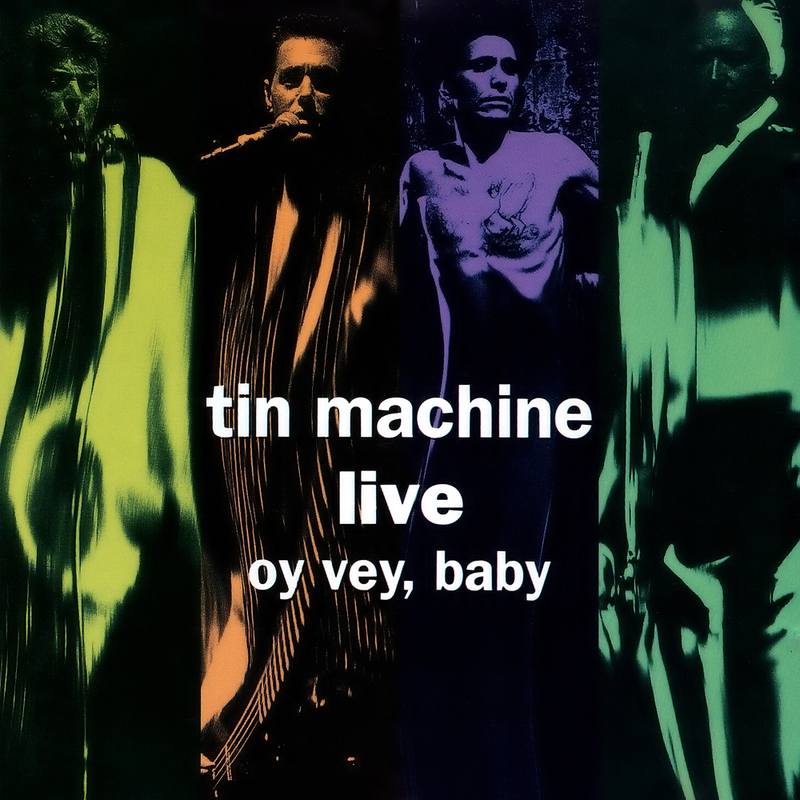 The nadir of the Bowie canon, and never reissued, the second of the ill-fated Tin Machine LPs is quite the worst thing he was ever been associated with. 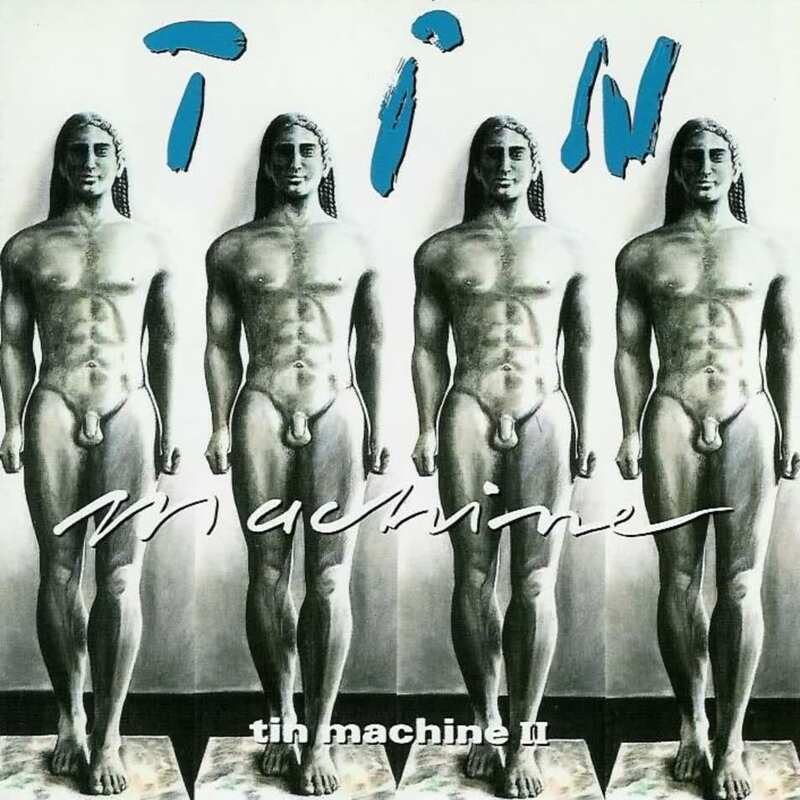 The Tin Machine project was partly an attempt to aggressively eradicate the soft, safe pop persona he’d cultivated throughout the 80s by becoming just a member (well, the frontman) of a scuzzy garage-rock band. The results were disappointing: generic, clichéd rock lyrics sit among pretty forgettable blues-rock arrangements. 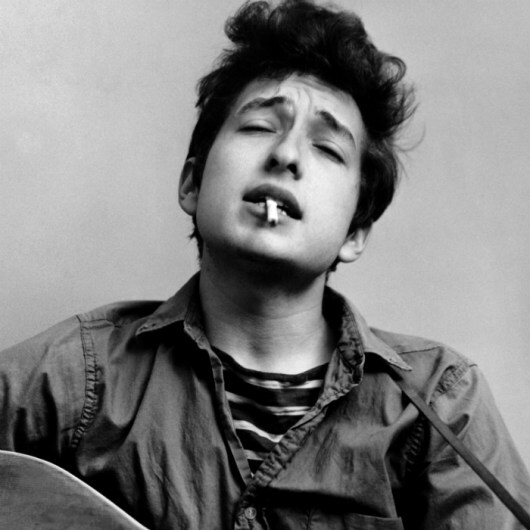 Goodbye Mr Ed, though, remains a worthy listen. 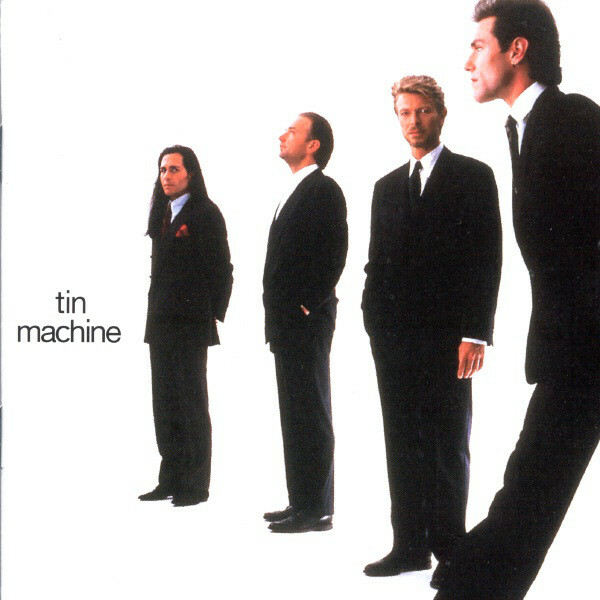 Here at the bottom of the barrel of Bowie’s work, we’re still in Tin Machine territory. This was an official live album and contains tracks from both the band’s LPs. 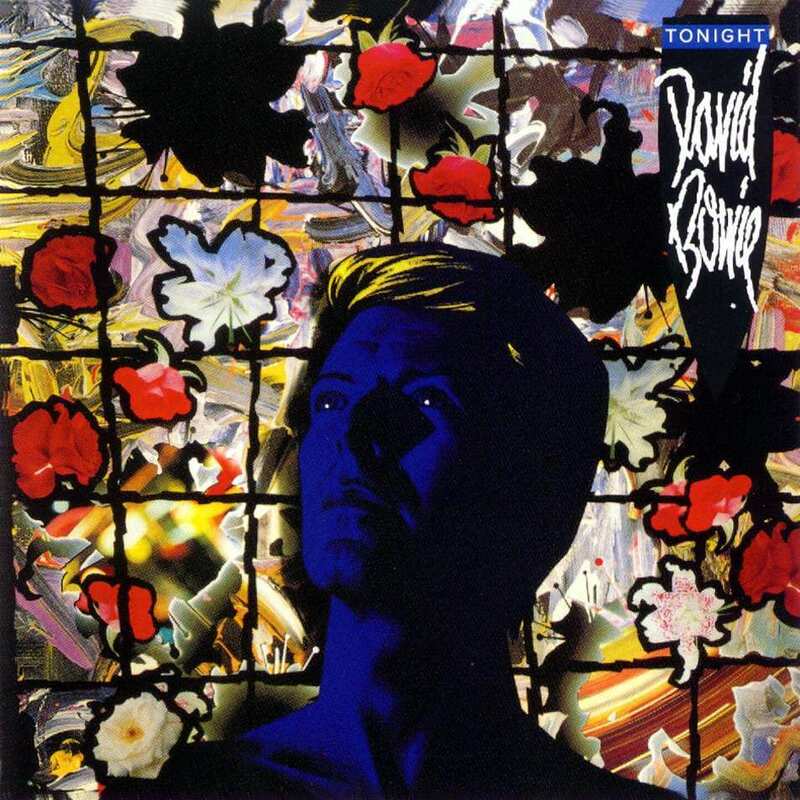 Although a difficult listen, it helps to bear in mind this was Bowie’s way of purging his late-80s creative drought and getting excited about music again, but very few people were even listening: it failed to chart in the UK and the US. Only for the completist and difficult to find on vinyl. Impassioned fans may wince at Bowie’s performance in late-80s kids’ fantasy flick Labyrinth, for many youngsters, tracks such as Magic Dance, Within You and As The World Falls Down would be their first exposure to the great man’s music. 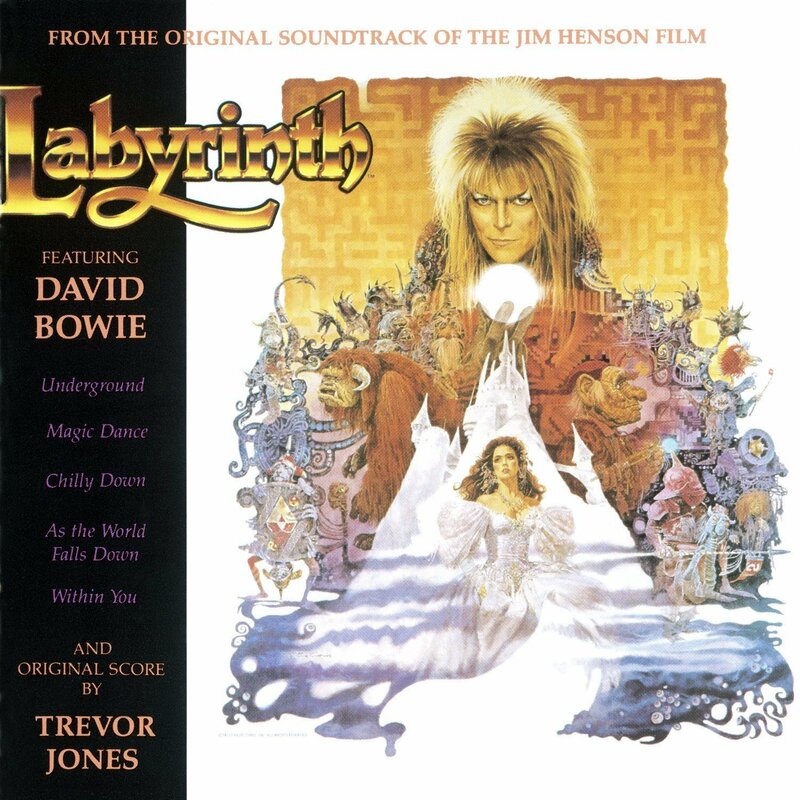 Though this soundtrack contains half Bowie compositions and half instrumentals by Trevor Jones, it’s worthy of inclusion just because of how important it is to those people who fell in love with Jareth, The Goblin King. Bowie, however, does sound like he’s having lots of fun on this LP. Bowie’s follow up to 1983’s humungous success Let’s Dance falls very far from the mark. Though Blue Jean and Loving The Alien are great songs, the OTT 80s production and the lack of creativity is very frustrating. No fewer than five tracks are either written or co-written by Bowie’s former Berlin buddy, Iggy Pop. The other tracks on here include an excruciating cover of The Beach Boys’ God Only Knows. A shame, as the Gilbert & George-inspired cover art is really nice. 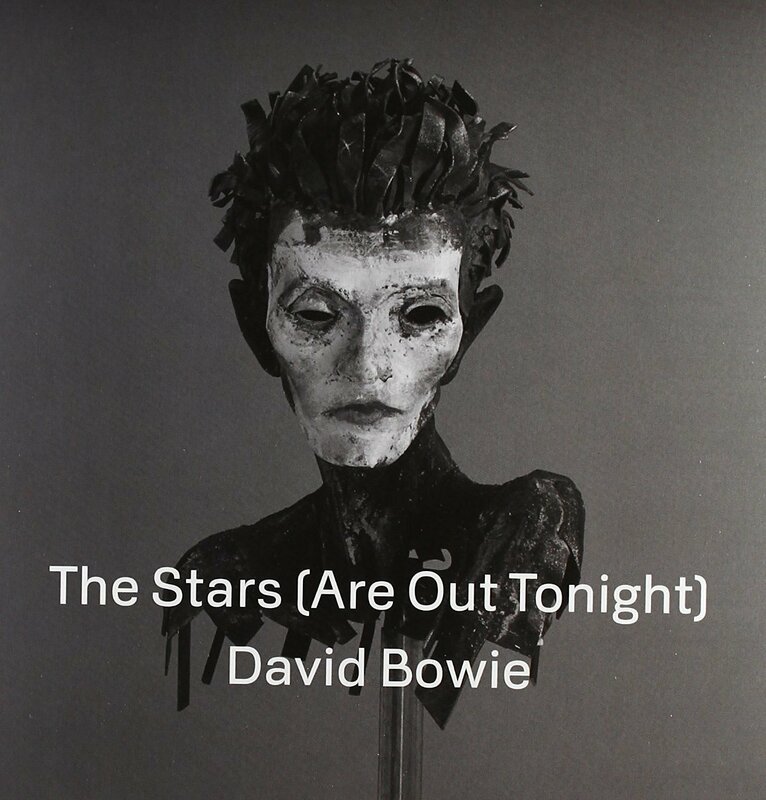 Bowie’s final LP of his pop era is a slight improvement on Tonight, and is at least full of new compositions. Sadly, they’re largely forgettable and – at worst – simply awful, aside from the gorgeous title track and second single Time Will Crawl, which recalls the post-apocalyptic themes of Diamond Dogs. The record is a transparent attempt to recapture the commercial magic of Let’s Dance, but is unfortunately creatively stagnant. However, the aforementioned standout tracks reveal glimmers of hope for better things to come. Bowie’s decision to abandon his poppier direction and also, seemingly, his career as a solo artist and form a stripped-down rock band in1988 was certainly unexpected. Uniting with Iggy Pop rhythm section Tony and Hunt Sales and dexterous guitarist Reeves Gabrels, this was their first offering, and isn’t entirely bad: tracks such as I Can’t Read and the emotive Prisoner Of Love were the finest songs Bowie had written in years, and we can thank the project for reigniting Bowie’s creative spark. As Bowie’s early 70s profile grew after the Ziggy explosion, new fans sought out the back catalogue. 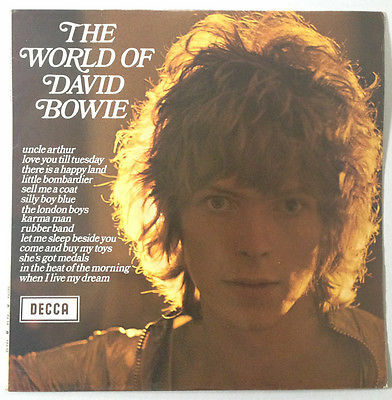 Many obscure Deram-era tracks were hastily reissued and The World Of David Bowie, initially released in 1970 as an alternatively tracked version of his first LP, was re-pressed in 1973. 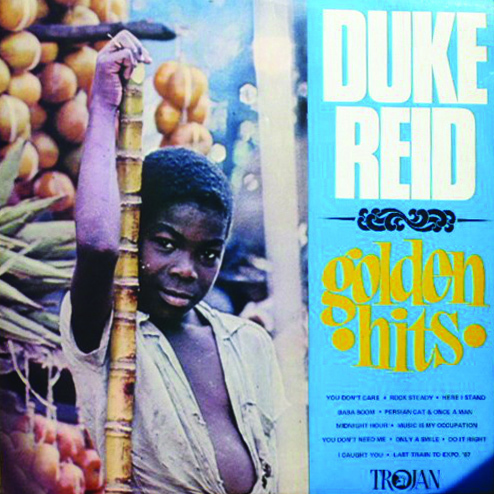 It includes oft-forgotten gems such as The London Boys and the transitional Karma Man. Folky Bowie was replaced with an anachronistic Aladdin Sane-era shot for the reissue cover and it was snapped up. Bowie’s first live album proper documents him mid-metamorphosis between the dystopian theatricality of Diamond Dogs and the soul-boy persona of Young Americans. 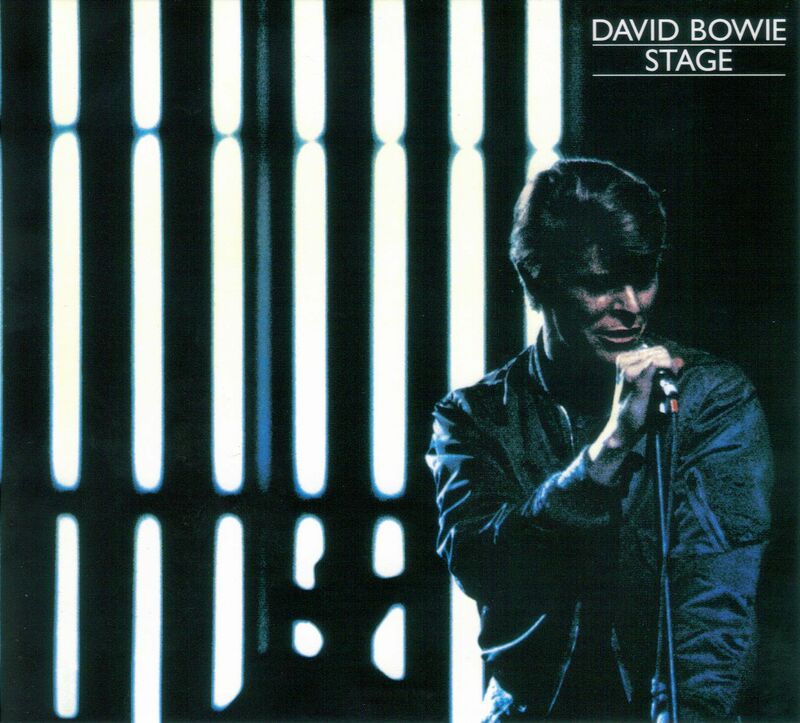 The live album was recorded at the Tower Theatre in Philadelphia; Bowie’s focus, even at this early stage, seemed to be on gradually reinterpreting his earlier songs as soul arrangements. 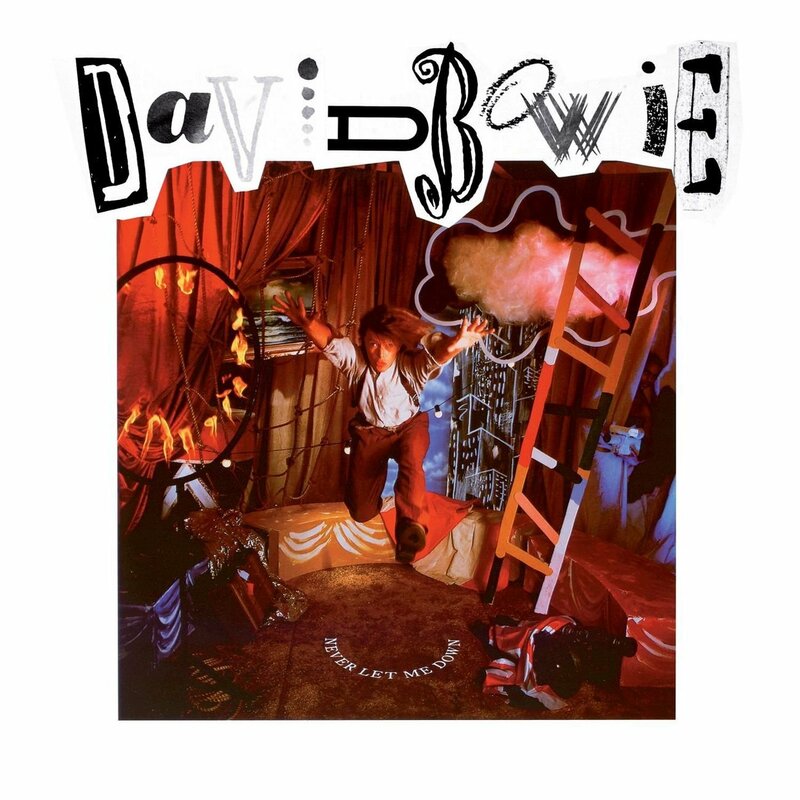 On the whole, it works, although at times, it does sound as though Bowie is vocally struggling. 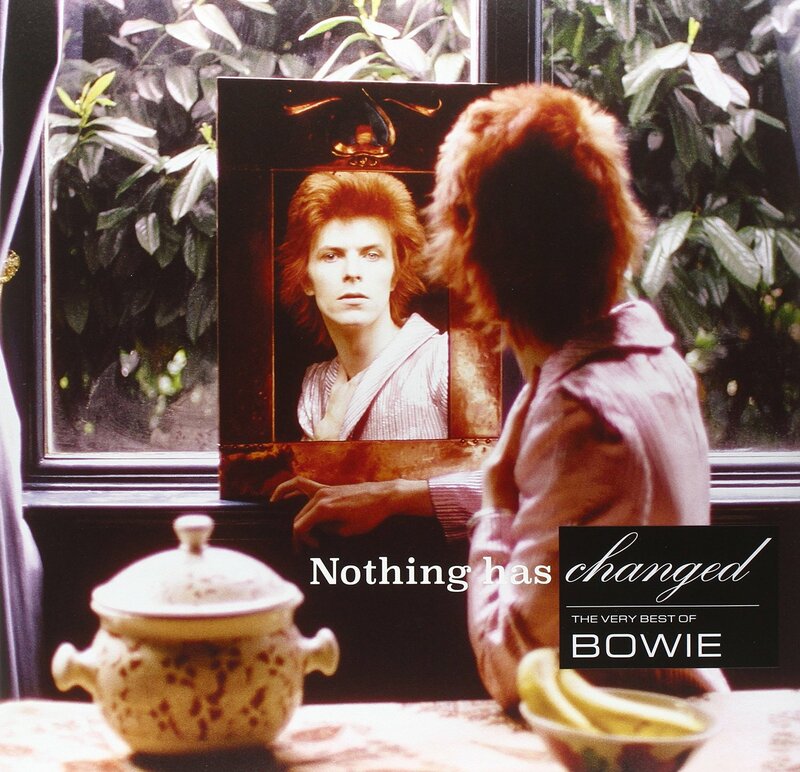 This double album was released on CD back in 2000 and has recently received a four-LP issuing on vinyl.It spans the first few years of Bowie’s success, capturing radio sessions from the late-60s Deram era right through to the Ziggy Stardust era. Highlights include the first-ever live performance with Mick Ronson on Width Of A Circle during an early 1970 session. 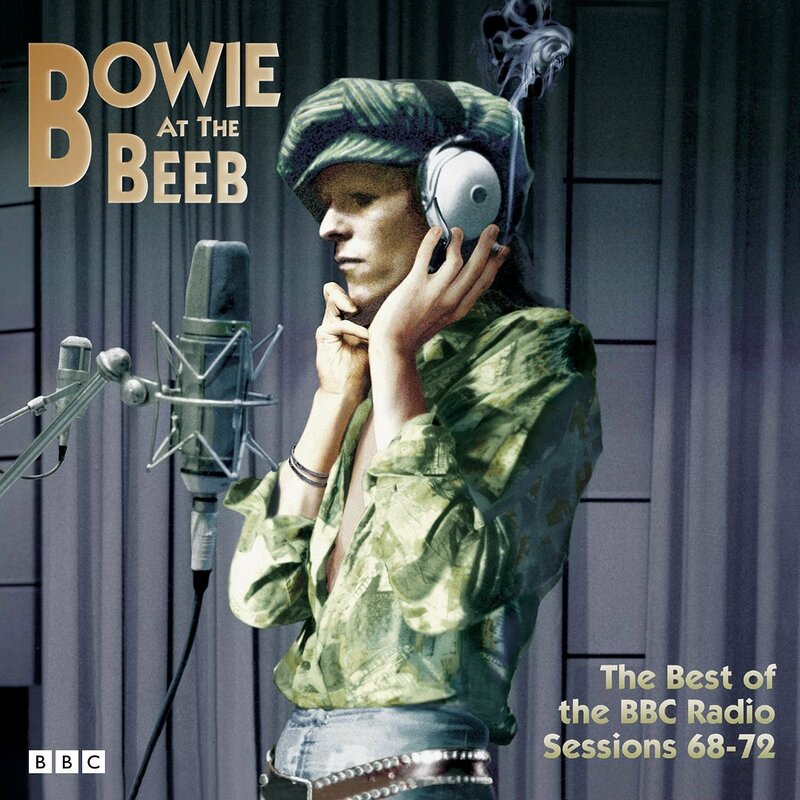 Documenting Bowie’s long relationship with the BBC, Bowie At The Beeb features some great alternative arrangements and is of historical importance to the Bowie collector. 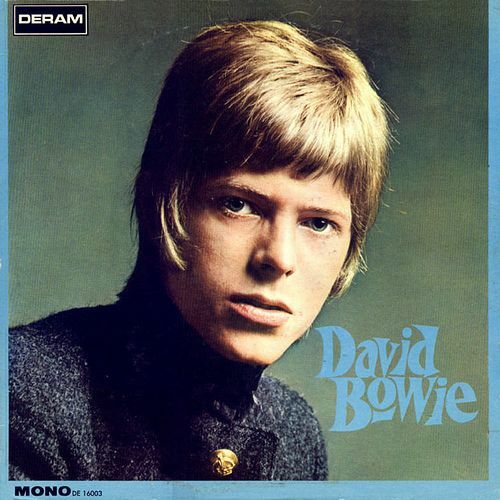 Bowie’s 2013 comeback single Where Are We Now? was released as a limited-edition vinyl 7” as B-side to The Next Day’s second single The Stars (Are Out Tonight), for Record Store Day 2013. The A-side is a high-octane rocker, while Where Are We Now? is a sombre piece reminiscing about his life in Berlin. A document of his hugely exciting comeback period. 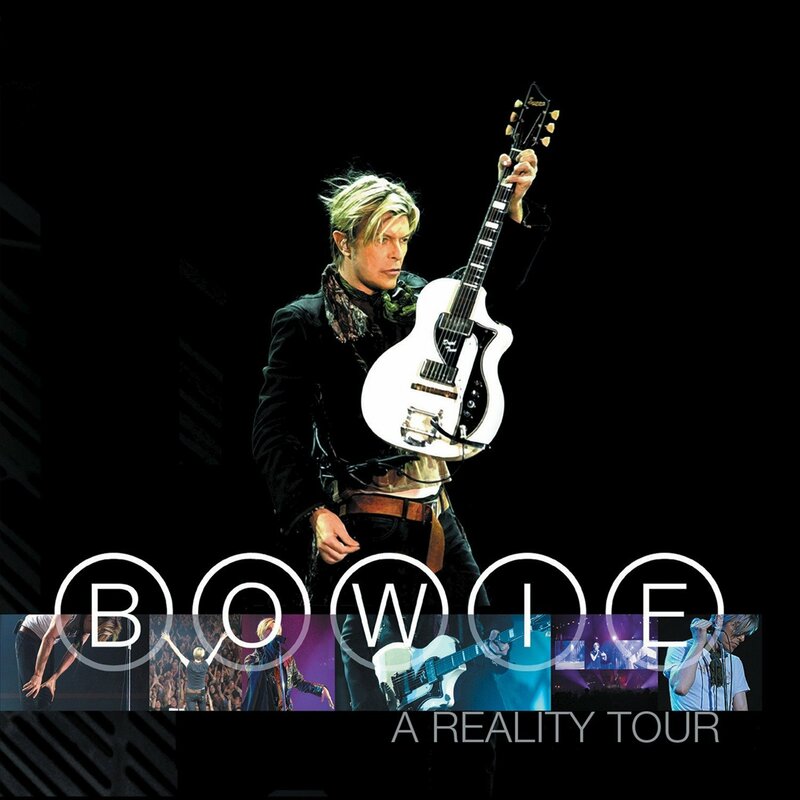 2003’s ‘A Reality Tour’ was Bowie’s final world tour and, though a commercial and critical success, was straining for the 56 year old, who suffered a heart attack during it. Bowie would make fleeting, sporadic live appearances over the following decade. This triple LP sees Bowie performing an eclectic mix of fan favourites, hits and deep cuts from his extensive career. Though available on CD and DVD for the last 12 years, this year, US label Friday Music released a three-LP blue-vinyl version. After Tin Machine came a creative and critical success that reintroduced Bowie as the elder statesman of popular culture. Here, he doffs his cap to Scott Walker and Morrissey (the pied piper of 80s outsiders). 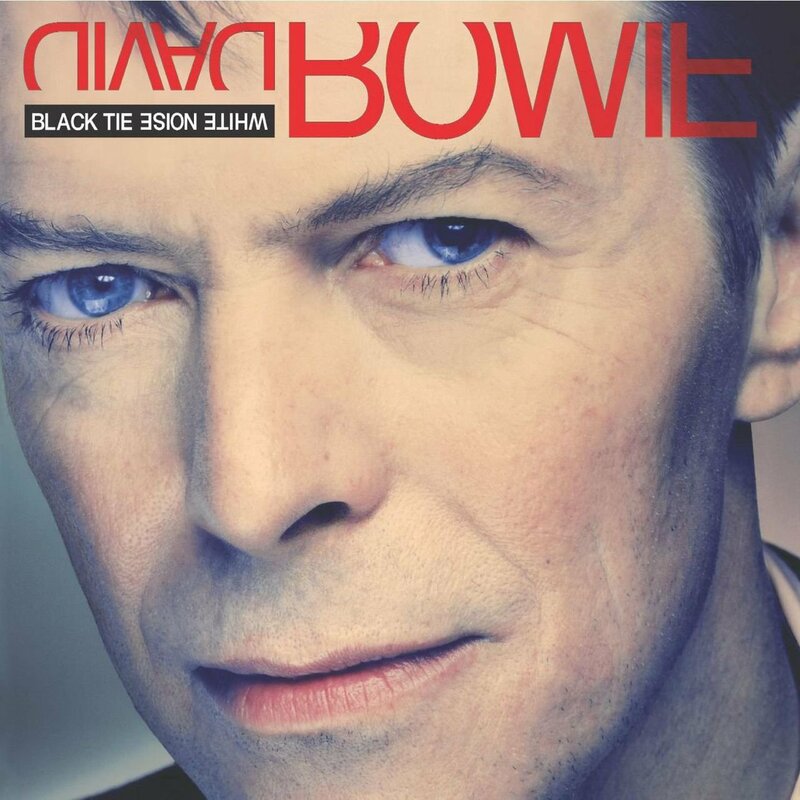 Black Tie White Noise is a fine record, his best since Let’s Dance – importantly, it sees Bowie once again assume the mantle of the enigmatic songwriter more concerned with artistry than commercial appeal. Following his announcement at the Hammersmith Apollo on 3 July 1973 that Ziggy and the Spiders were retiring, many believed it meant the end of Bowie’s career – the hastily assembled Pin Ups would answer the call. 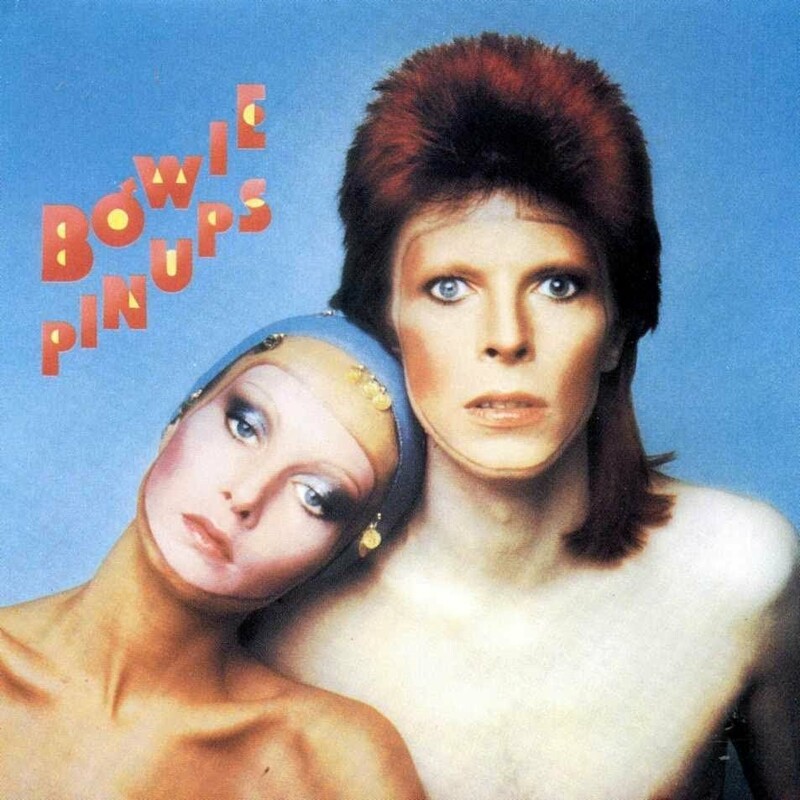 A collection of covers of artists who had influenced or inspired the young Bowie, including Syd Barrett-era Pink Floyd, Them and The Kinks – Pin Ups offers powerful, almost punky, reinterpretations. In contrast to the rest of Bowie’s 70s output, its lack of original material makes it the least essential purchase of the era. 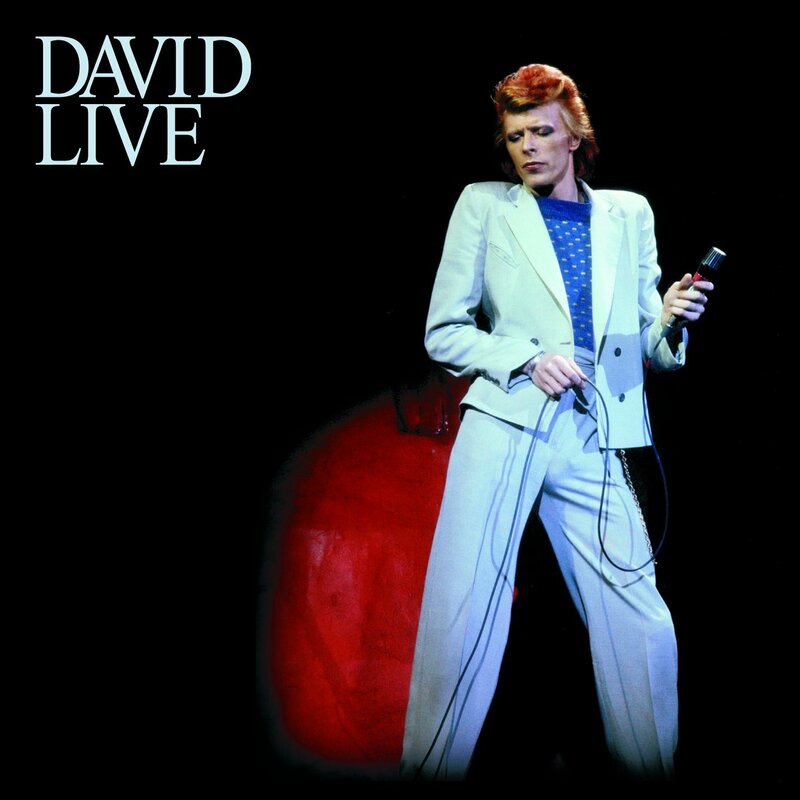 Bowie’s second official live album was recorded on the Isolar II World Tour and assembled from various different shows before being reworked into a Frankenstein’s monster of a set. Much audio was directly taken from mic-and-instrument feeds and eliminated much audience noise, making it feel a bit lifeless. 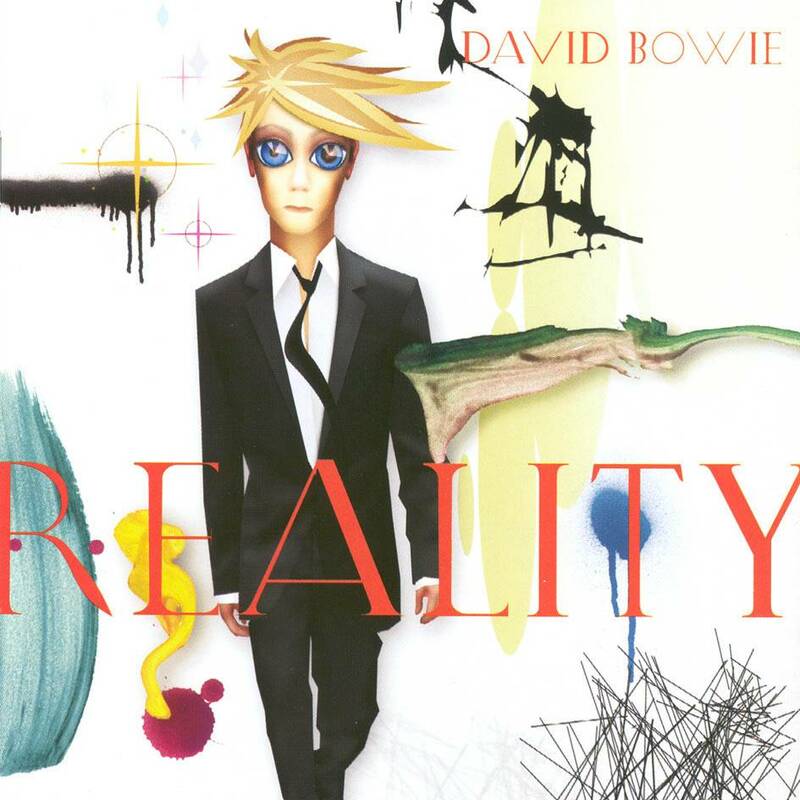 Though Bowie’s voice is in fine form, we’re holding out for a vinyl version of the 2005 CD Remaster that rectifies most of its issues. 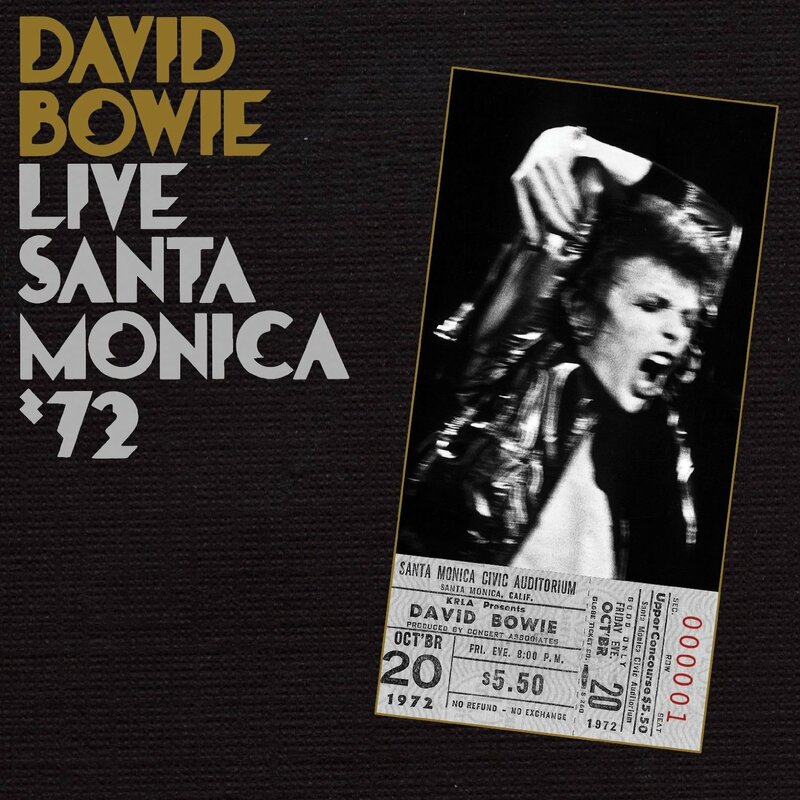 Once a sought-after bootleg of a radio broadcast, this Ziggy And The Spiders’ show at the Santa Monica Civic Auditorium from 20 October 1972 would later receive official status. 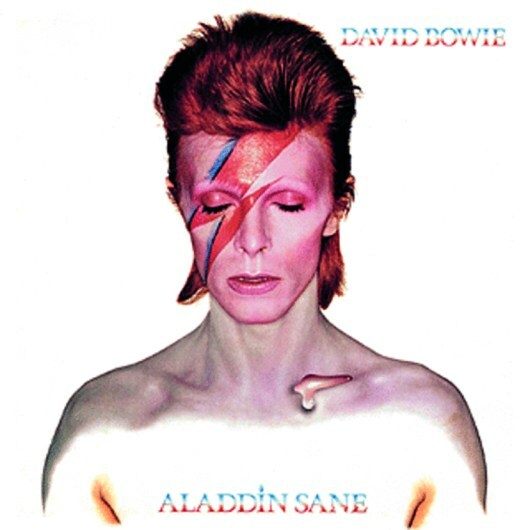 It presaged the recording of Aladdin Sane and features more material from earlier records. It’s held in high regard by connoisseurs, though many (us included) prefer the seismic set found on the Ziggy Stardust: The Motion Picture album. 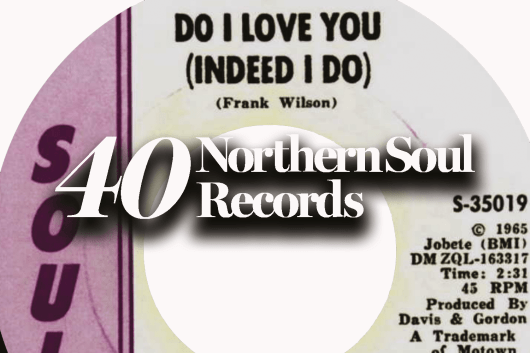 The record recently got a remaster and rerelease on vinyl by Parlophone. The follow up to Heathen presaged the huge world tour later in the year. It was critically acclaimed, but time has not been all that kind. It lacks its predecessor’s thematic depth though there’s no denying Reality is rockier. The original greatest-hits compilation – assembled when he was in the midst of his Thin White Duke era, prior to many of his biggest chart hits. It’s a piece of Bowie history and even shares its cover font with Station To Station. The glam era is ChangesOneBowie’s overriding concern, with the big rockers Suffragette City, Rebel, Rebel and The Jean Genie being foregrounded at the expense of more cerebral fare. Bowie’s curation also bizarrely omits the likes of Starman and Life On Mars? It’s recently been reissued by Parlophone. 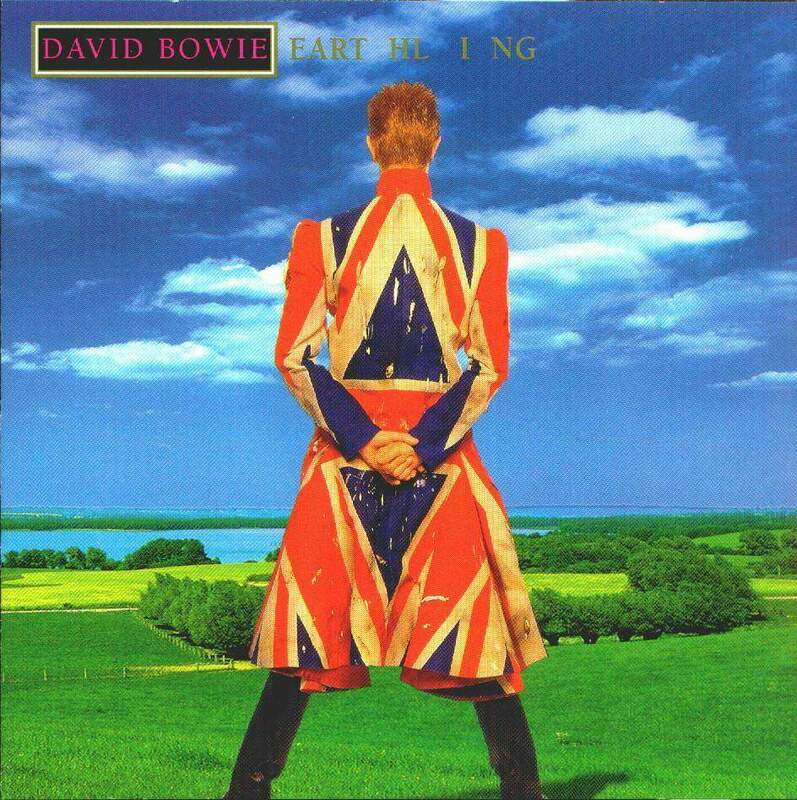 Often negatively referred to as Bowie’s ‘drum ’n’ bass’ album, Earthling is, surprisingly, rife with very effective songwriting and powerful performances. Little Wonder would be great were it not for the ‘make it sound like The Prodigy’ production; Seven Years In Tibet also shines, with sultry verses and oblique lyrics exploding into industrial power chords; while I’m Afraid Of Americans is the album’s standout, though the version on here isn’t quite as good as the single. It was issued on vinyl a few years ago and is periodically re-pressed. This lovely 2014 double-album best-of sorts tracks in a unique order and also features a unique arrangement of Sue (Or In A Season Of Crime) which would later appear on Blackstar. Unfortunately, it sounds messy and unfocused. The rest of the tracks compiled here are, of course, magnificent and are the only way to hear the latest masters of some of Bowie’s key tracks on vinyl. The unusual ordering shows the sheer diversity of Bowie’s music and the gatefold sleeve is great. On his first LP proper, Bowie cuts a very different figure to the one(s) he’d become. The 20 year old’s music at this point was leaning more toward the music hall, weaving narratives of little bombardiers and infantile uncles still living with their mothers – very far from anything approaching rock. 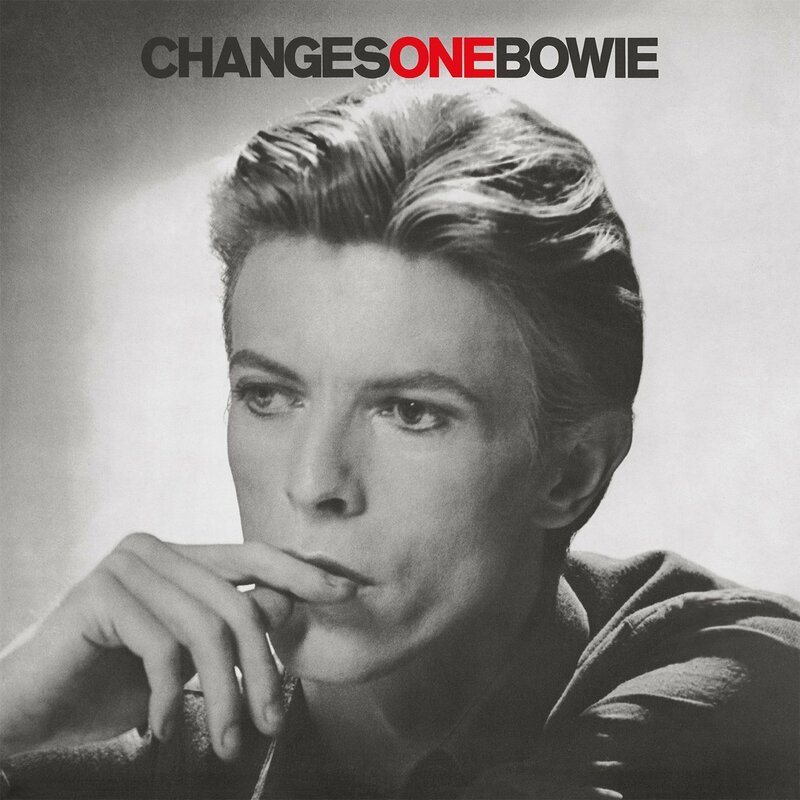 Bowie would attempt to eliminate this record from his legacy by naming his next LP David Bowie too (later re-named Space Oddity) and performing nothing from it ever again. In context, we have to admit, it’s actually a rather enjoyable album.